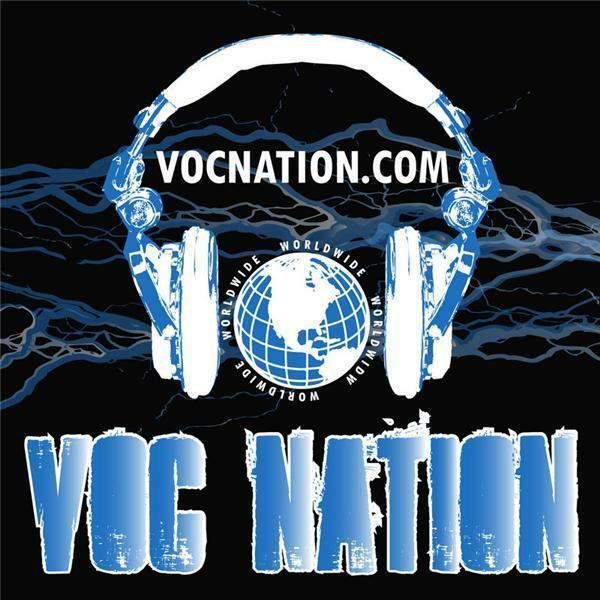 The VOC Wrestling Nation was LIVE in Philadelphia on 1360 WNJC and worldwide on vocnation.com on 8/24/11. We talked to former WWE Diva and ECW GM Tiffany as she discussed: Dating among the male and female performers, meeting fans at conventions, what she does with her time now, getting back into the business and much more! Tiffany will be appearing with Wrestlingmarx.com at this year's upcoming Signamania on September 24th in Fairless Hills, PA.
Emperor Magnus debuted the "Wrestling Collectibles" segment and Nemar and the VOC had a spirited debate over the career and relavance of Andre the Giant. Ratboy got emotional when talking about his injury suffered at the DWF indy event this past weekend. Wrestling is not intended for performers that are not fully trained, and Ratboy found that out first hand when he suffered a broken collarbone as a result of a botched fall. Nemar and Albert will never let him live it down, but the VOC had his back!